If we use the iPhone for a long time. To copy data from your computer to the iPhone. If a game or program. 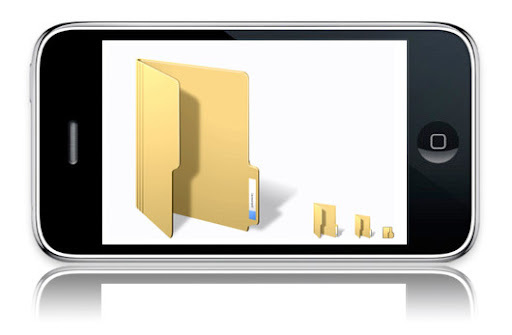 Should set the permission of the folder to be shared with iphone. Settings should be set to 0755 or 0777. You can be done by clicking on the program folder and then choose preferences.